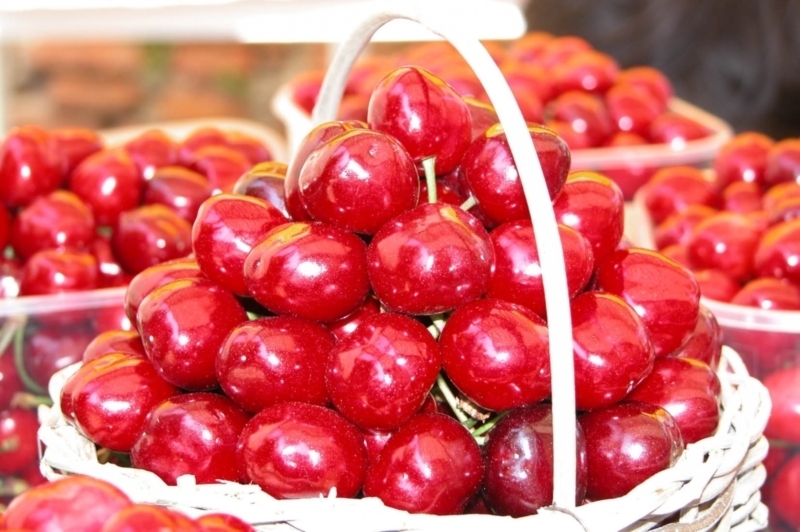 Cherry boasts an ancient story, originating in Pontus, a region of Asia Minor. 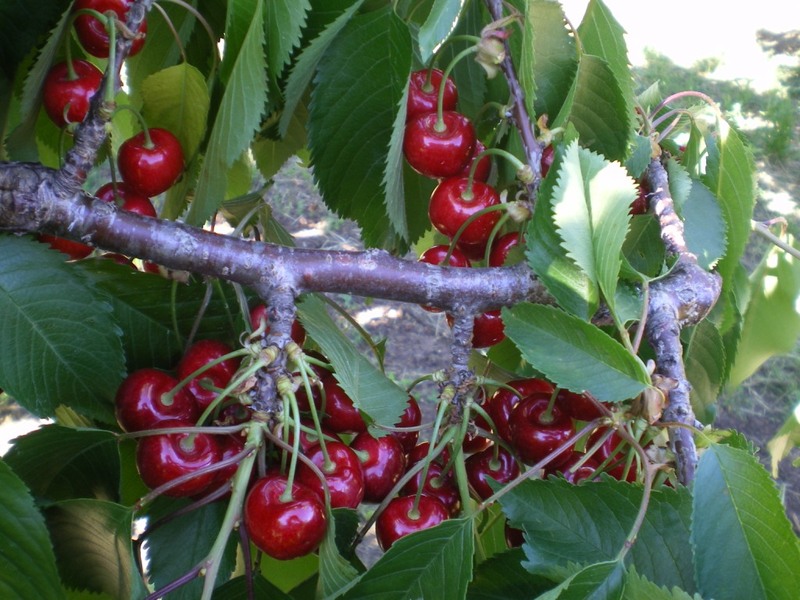 Many centuries ago, thanks to the Romans, it arrived in Italy, developing, among others, in an incredibly suitable land for cherry cultivation in the region Veneto. Here the 'Ciliegia di Marostica’ (Marostica Cherry), just thanks to the celebrity which links it to the region where it is produced, is a product protected by an IGP since 2002. Thanks to the care shown by Mr. Joseph Zuech, now President of the Consortium, on May 8th 2000, the Ciliegia di Marostica received the IGP acknowledgement, followed by the one granted by European Union in April 2001, the first one in this field in Italy. In 2006, the new producers association for IGP Ciliegia di Marostica was then constituted, based at the mountain community of Breganze, with the aim of protecting, promoting, and enhancing this typical quality product. The production area of the Ciliegia di Marostica is located between the rivers Astico and Brenta, and includes lands of volcanic origin, rich in organic substances, protected by both Prealpi and Altipiano, resulting in the absence of late frosts and dry heat. In this area, the following municipalities of Vicenza are included: Salcedo, Fara Vicentino, Breganze, Mason, Molvena, Pianezze, Marostica, and Bassano, on the right side of the river Brenta, in addition to part of the territory of the municipality of Schiavon. 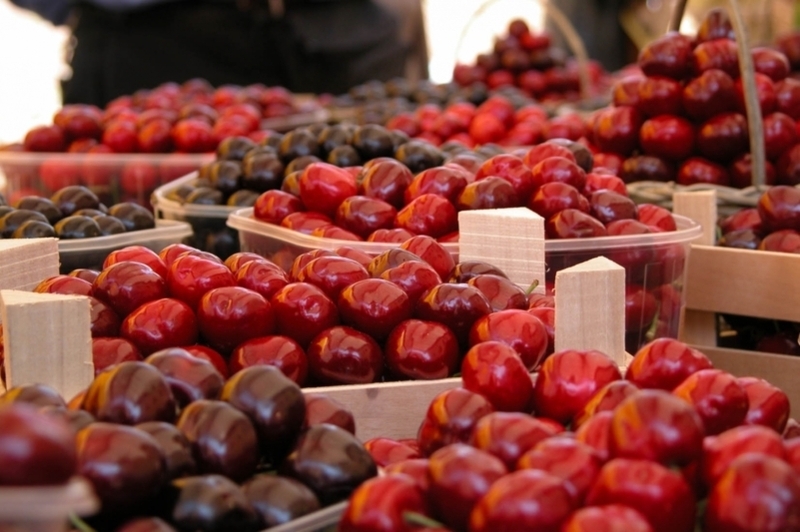 The existence of a market where cherries were sold in the area of Marostica, which is repeated annually since 1950, as well as a 'Road of cherries' , which begins from Bassano and connects the hills and countries involved in the production of cherries, confirms the vocation of this land for the cultivation of this fruit tree. 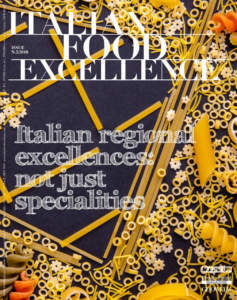 Many varieties fall within the designation ‘Ciliegia di Marostica’: the precocious Sandra and Francese (the last one is produced in the varieties Bigarreau, Moreau, and Burlat); the intermediate Roana and Durone precoce Romana, the late Milanese and Durone Rosso, Ferrovia simile and Bella Italia; the late Sandra and Van varieties, Giorgia, Ferrovia, Durone nero I, Durone nero II and Mora di Cazzano. 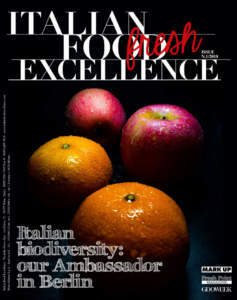 In addition, the varieties Bella di Pistoia Durone Rosso, Black Star, Early Bigi, Grace Star, Kordia, Lapins, Marostegana, Prime Giant, Regina (Queen), and Folfer are allowed. The fame of this certified fruit dates back to 1400 and it seems that it is linked to the historical event of a chess game. In the year 1454, Taddeo Parisio, lord of a castle and governor of the ‘land and noble castle of Marostica’, when two knights asked his wife’s daughter’s hand, in order to avoid duels, decided to marry her to the one who had beaten his rival to a game of living chess. So the game was played and the winner married his daughter, while the other knight married governor’s sister. 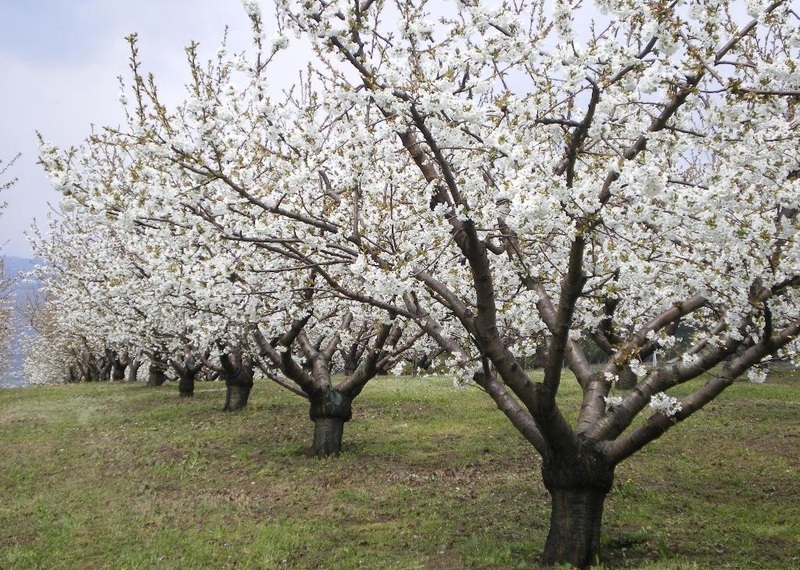 The day of the wedding for both his daughter and sister, Taddeo Parisio ordered to plant out some cherry trees throughout the whole land, in memory of the happy event. During the ‘Regional Exhibition of cherries’, which takes place every year in the area of production towards the end of May, this event is reminded, with the election of girls who will act the part of the two brides during the representation of this historical event. Each step of the production chain is controlled by a third party, C.S.Q.A. of Thiene (VI), which verifies that the product conforms to the specifications. In this IGP, they must take into account the characteristics of calibration (the minimum size of fruits for fresh consumption is of at least 23 mm), and intense colour, which can range from bright red to dark red, depending on the variety. The fruits for fresh consumption must be intact, healthy, with their peduncle, clean, free of visible residues on their surface and, after being harvested exclusively by hand, must be packed in special containers of different sizes, ranging between 250 g and 10 kg, in wood, plastic, or cardboard. In addition, on the outside of each package the indications concerning this IGP must be written, as well as date of packaging, name, business name, and packer’s address, besides the logo of this IGP, consisting in a cherry superimposed on a medieval tower which represents a piece of a chess board, with the writing 'Ciliegia di Marostica IGP’ around it. 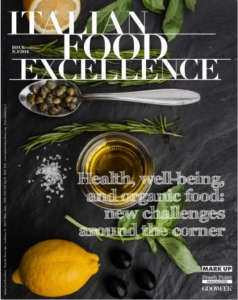 In medicine, cherry is important: it is rich in protein and low in fat and contains such minerals as potassium, calcium, low content in sodium, vitamin A, and vitamin C. It is an excellent anti-age, because it destroys ‘bad’ cholesterol, protects our heart, and shows analgesic effects thanks to anthocyanins, which are present in good quantity in the fruit. In addition, it fosters the control of both hypertension and dieresis. Few people know that by cooking some cherries alongside with wine and a tablespoon of honey a decoction is obtained, which, if drunk moderately at meals, is excellent for people who suffer from physical prostrations or are convalescing, because it tones up the body. The most frequent use of cherries consists in serving them fresh, alone or with other fresh fruit, but can also be used as an ingredient in fruit salads or as a decoration on cakes and ice creams, as well as the main component for delicious sorbets.